The Orangutan Coffee Project protects orangutans, the rainforest, and supports the local farmers and communities of Sumatra. 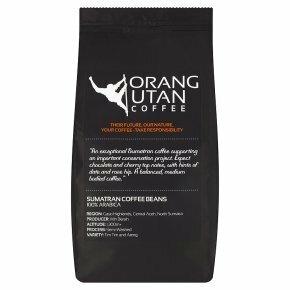 Orangutan Coffee – a 100% Arabica, single origin, single estate coffee – is born from a mission to save the swiftly declining rainforest habitat of the Sumatran orang-utan. 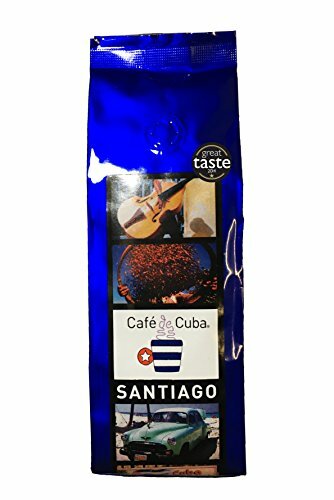 Tropical rainforests give you the special climate that Sumatra needs for its unique top of the range Arabica coffee to thrive. They are also home to the critically endangered Sumatran orangutan – only 6000 of the native primates remain within the wild these days. Both are under threat as a result of mass deforestation. Each and every hour, areas of tropical rainforest the size of 88 football pitches are cleared to make way for palm oil and other intensive types of industrial agriculture. This destruction is threatening the existence of both orangutans and farmers alike. 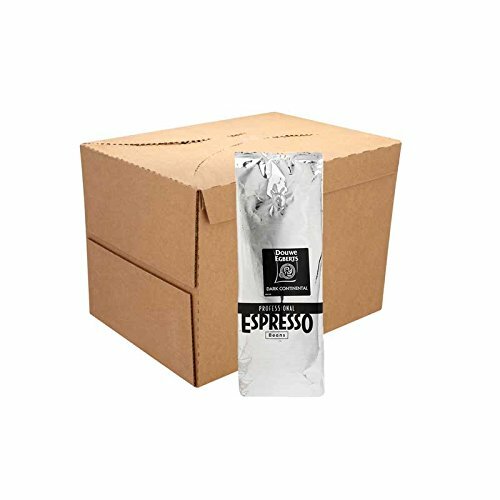 The Orangutan Coffee Project helps farmers who commit to operate ecologically friendly coffee plantations without clearing rainforests. 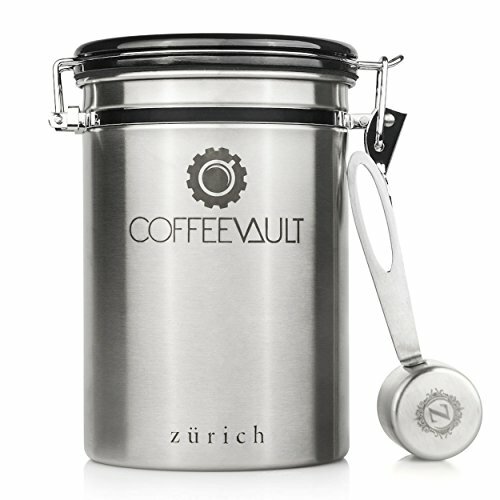 For every kilogram of green coffee produced, the farmer receives a premium and a donation is made to the Sumatran Orangutan Conservation project and its activities. 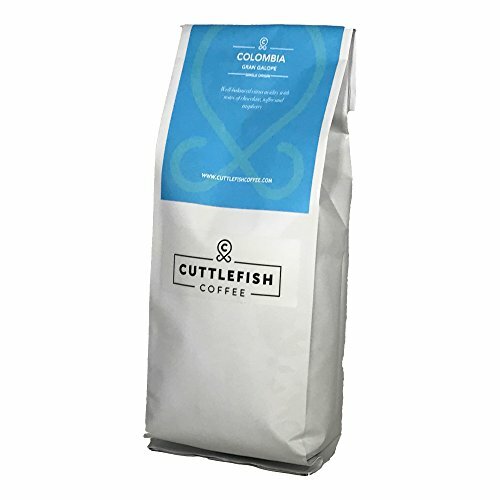 Cupping notes: Balanced, medium bodied coffee with chocolate and cherry top notes with hints of date and rose hips. 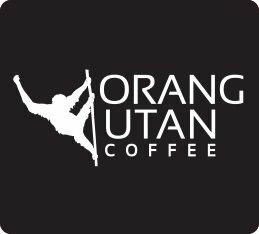 The Orangutan Coffee Project protects orangutans, the rainforest, and supports the local farmers and communities of Sumatra in Indonesia. 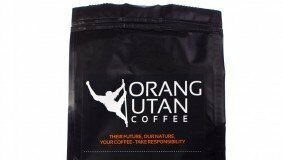 Orangutan Coffee – a 100% Arabica, single origin, single estate coffee – is born from a mission to save the swiftly declining rainforest habitat of the Sumatran orang-utan in Indonesia. Sumatra’s tropical rainforests grow unique top of the range Arabica coffee and They are home to the critically endangered Sumatran orangutan – only 6000 of the native primates remain within the wild these days. The Orangutan Project helps farmers commit to operate ecologically friendly coffee plantations without clearing rainforests, so the farmer receives a premium and a donation is made to the Sumatran Orangutan Conservation project & its activities. 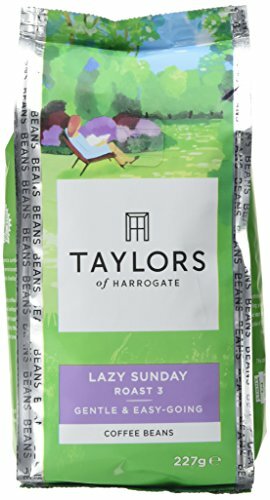 Cupping notes: Balanced, medium bodied coffee with chocolate and cherry top notes with hints of date and rose hips.